If you’re planning your next dream holidays in Tuscany, then rely on the advice of Tuscany Specialist Alba Toscana to choose your holiday destination. We offer holiday homes and Villas in Tuscany from Florence to Siena, at the Tuscan coast and on Elba Island. Don’t look any further, contact us and tell us what you’re looking for. We will propose you a holiday home or villa with pool in Tuscany exactly as you imagined it. We have personally visited all Tuscan villas and holiday homes that we propose on our various websites. We can suggest a solution that suits your budget and your ideas of spending your holidays, in an ideal location to visit interesting touristic attractions, and with a great price-quality ratio. Contact your Tuscany Specialist for a free advice, and let us surprise you with a range of good quality holiday homes in Tuscany that suit your requirements. You can find Villas with pool, farmhouse holidays and holiday in Homes in Tuscany, on Elba Island and Umbria on our website www.alba-toscana.eu. You can find mainly private apartments and holiday homes in the coast area in southern Tuscany at convenient prices on our website www.alba-toscana.com. You can find travel tips and information about traditions, attractions and events in Italy on our Blog Holiday in Tuscany. Finally you can count on the assistance of Alba Toscana with the reservation of your hotel room or accommodation with Booking.com. Click on this link and make your choice. 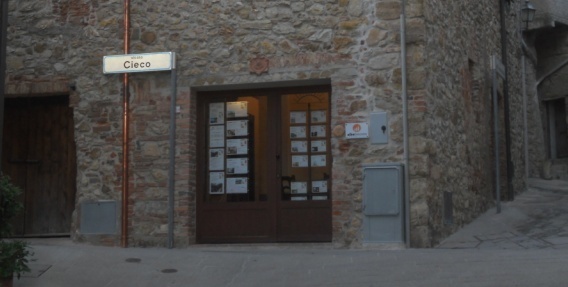 Choose your accommodation on Booking.com and rely on Alba Toscana for local assistance. Let Tuscany Specialist Alba Toscana help you with the choice of your perfect holiday destination in Italy. Contact us now and make sure to find only nice surprises on your holiday destination.